With winter almost behind us, I am looking for easy, scrumptious meals for my family. Less time in the kitchen means more time for other fun activities. 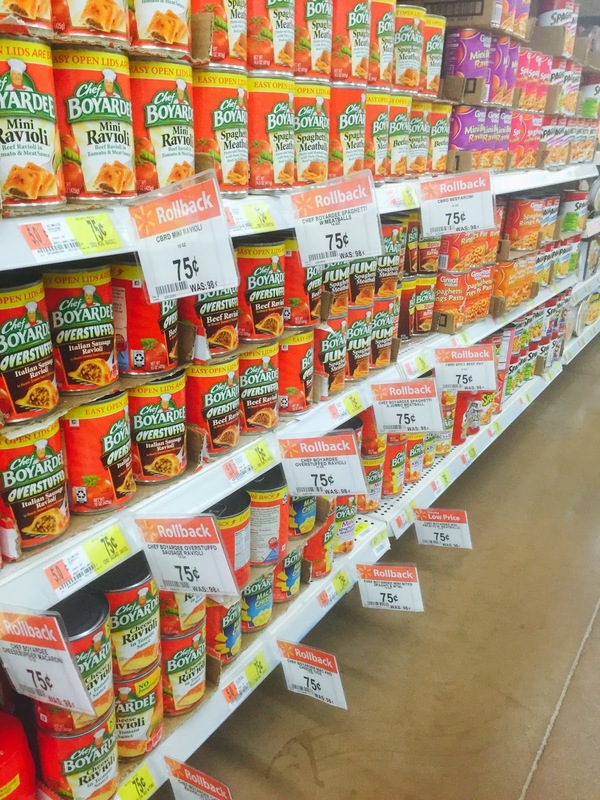 Now through March 16, 2015, each 14.5-15 oz can of Chef Boyardee is on rollback at Walmart for only $0.75. Chef Boyardee raviolis, mac & cheese, and spaghetti and meatballs are just some of the varieties you can enjoy at a low price. Be sure to head to Walmart and stock up on this great deal while supplies last!